William Cumpiano is a Massachusetts luthier, which is a general term for a maker of stringed instruments; someone who makes violins or dulcimers is a luthier. He is co-author of Guitarmaking: Tradition and Technology, considered to be the Bible of guitarmaking. His guitars, if bought through a dealer, will cost between $5,000 and $7,500. 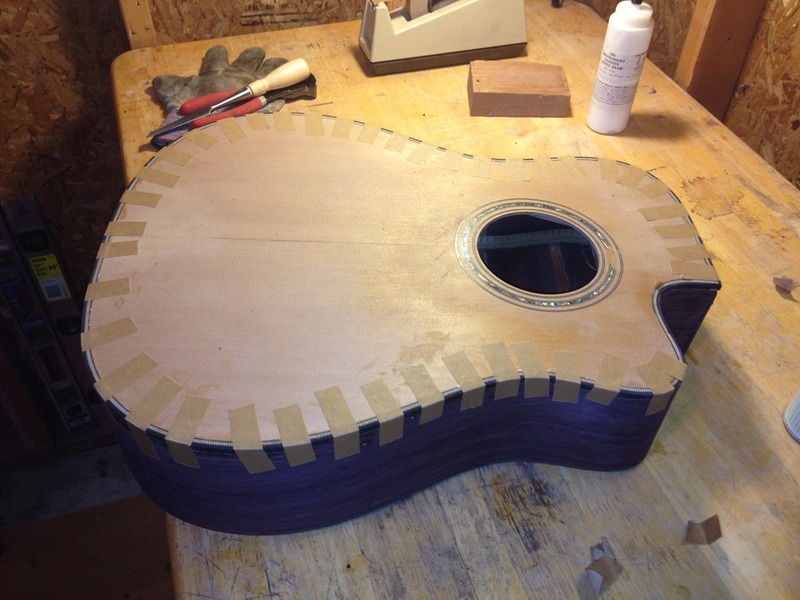 If you want a custom guitar he’ll build one on commission for you, but it will set you back: prices begin at $4,500 for a steel-string and $5,000 for a classical guitar, and go up depending on your wood choice and appointments. And his waiting list is over 12 months long. In other words, he’s good. It’s what he does. He’s earned the right to call himself a luthier. I’ve built a few guitars. That’s what I tell people, that I build guitars as a hobby. I’m not a luthier. I don’t know if I’ll ever accept that designation, but not yet, not now. I’m not good enough. I don’t have enough experience. Not that the guitars I’ve made are bad guitars; quite the contrary. They look good, sound good, play well. I’m proud of them. They turned out quite nice. 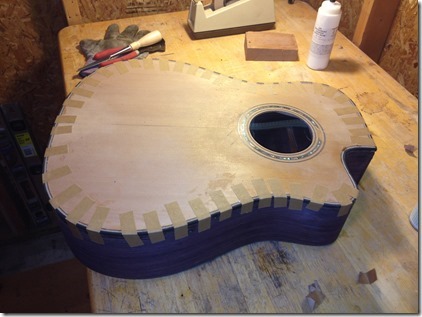 A few guitars don’t give me the right to call myself a luthier. Cumpiano wrote an article on his website entitled “A Pedagogue’s Lament: Thoughts about learner’s impatience” that I have found to be quite profound and very applicable to so many areas of life. It’s a pity, isn’t it? Nowadays, nobody wants to pay the dues for their art. Everyone wants to BE something but nobody wants to BECOME something. Everyone wants to be an expert but no one wants to become one. But you must become before you can be. It’s noble to be a student, a beginner. Whatever happened to the fine old tradition of the “amateur”? The word comes from the French: “lover of.” If you love something, you want to know it deeply. However, that takes time, and effort. And it seems people just don’t want to give things the effort it takes to know something deeply. It’s not an easy thing to achieve. 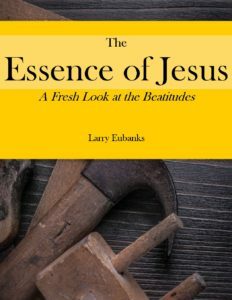 I can’t tell you the number of people who, having read a book or two on Jesus or attended a class or two on discipleship, think that they have arrived when they have barely gotten started. They have had a couple of mild successes but what they really need are a few failures. It’s the failures that make us humble. It’s the failures that remind us how far we have to go. It’s the failures that teach us to speak less and listen more, that teach us that a disciple is a learner, always, and even when a disciple teaches a younger disciple, it’s not in the guise of a master, but simply as one who has made more mistakes than others have made and thus have more lessons to pass on to the next generation. A fellow luthier told Cumpiano not to worry too much about it, that the very nature of guitarmaking would take care of it. Is he talking about luthiery, or discipleship? You don’t become a disciple through a casual following of Jesus. It is complex, more than we give it credit for being. Discipleship is for those who give themselves completely to it, and ask nothing from it except the privilege to be allowed to continue. As followers of Jesus, we’re all “amateurs.” We do it for the love of it. No other reason is good enough.